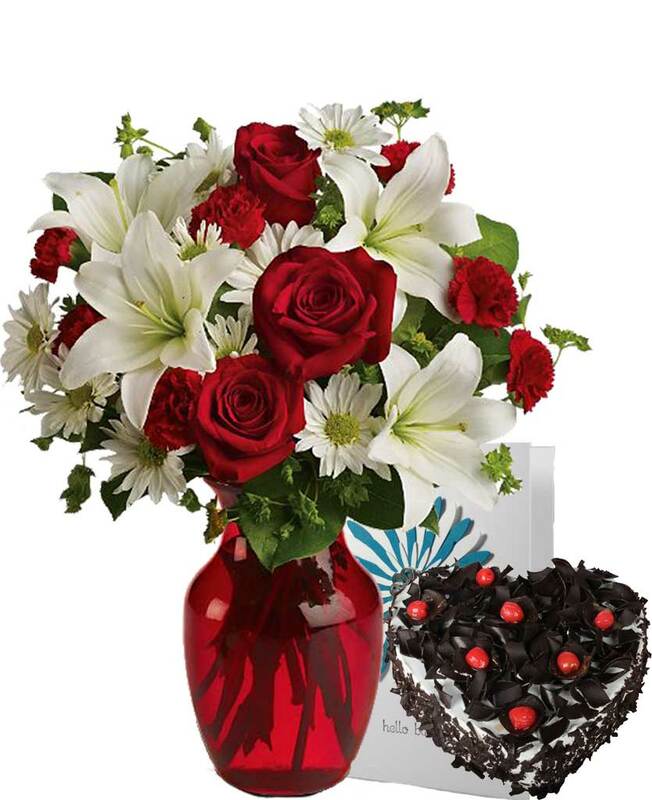 Myflowergift - Sending midnight birthday cakes from myflowergift.com is a best gifting option. 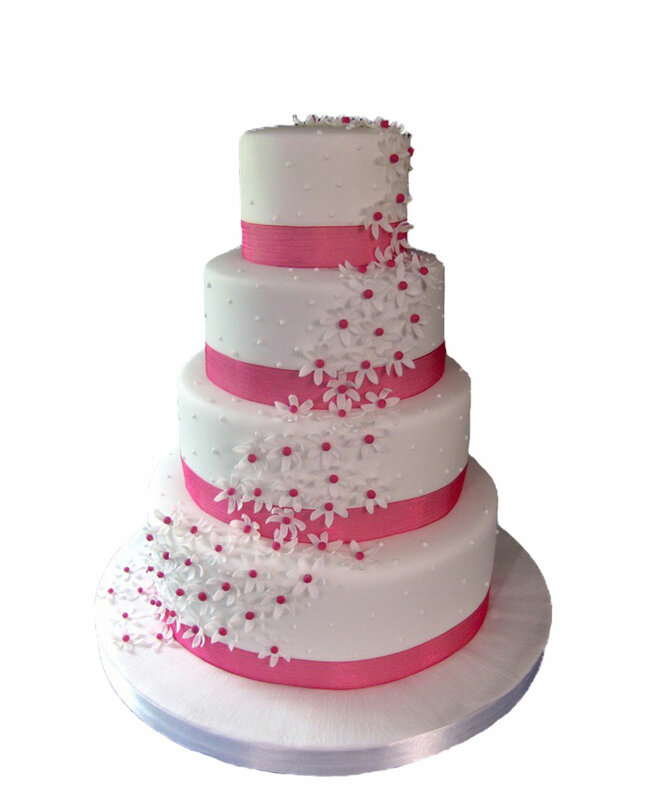 Brighten up the occasion by getting delivered at affordable cost. 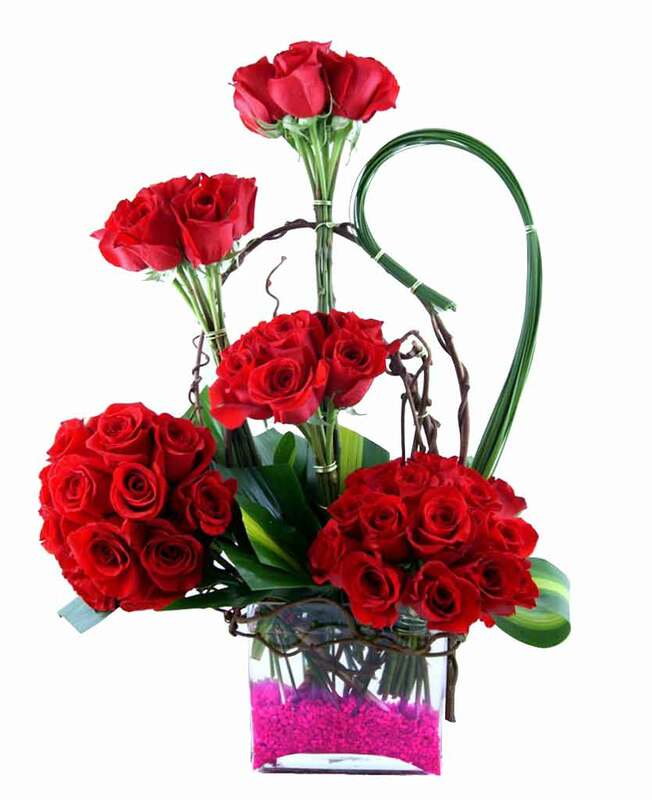 You can also send the gifts to your loved ones like New Year, Valentine’s Day, Baby Shower and many others.